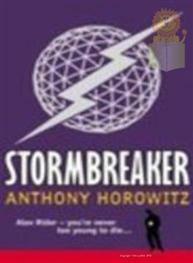 Stormbreaker is the first novel in the Alex Rider series by British author Anthony Horowitz. 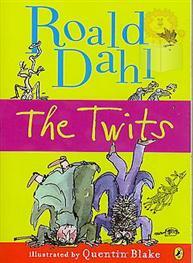 It was released in the United Kingdom on 4 September 2000 and in the United States on 21 May 2001. 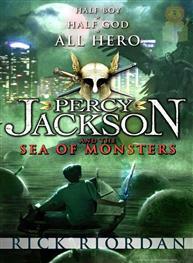 The book has sold more than nine million copies worldwide. About the Author Anthony Horowitz is almost certainly the most prolific and successful writer in the UK. He is unique in that he works across so many media. Anthony is the UK’s most popular male children’s author. In May 2007, Anthony was named “Author of the Year” at the British Book Industry Awards “the Oscars of the book trade”. Anthony’s written work has enjoyed international success and is translated into 28 languages. Anthony Horowitz, the BAFTA-award winning creator of Foyle’s War and author of the bestselling Alex Rider children’s series, has been chosen by the Conan Doyle Estate to write a new full length Sherlock Holmes novel which will be published by Orion in September 2011. 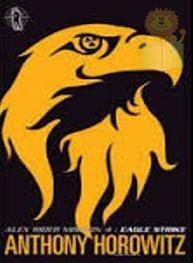 The content of the new tale and indeed the title remain a closely guarded secret.The announcement of the new novel was made to the Sherlock Holmes Society on 15 January where Anthony Horowitz was the keynote speaker. 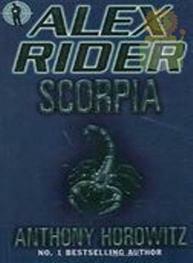 Book Plot After the death of Ian Rider in a "car crash," Alex Rider learns some surprising secrets about his uncle's past. He finds out that he was shot dead and his car did not crash. He is recruited by MI6, the agency his uncle worked for. 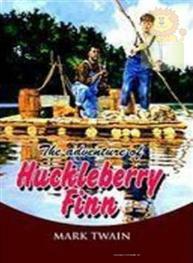 After vigorous training, he is sent to investigate the Stormbreaker computers, which his uncle was investigating and to spy on Herod Sayle, the owner of the Stormbreakers. Before he leaves, he is given a yo-yo which has a nylon string and is used for gripping things. He receives a Game Boy Colour which is used for contacting, scanning; etc, and a zit cream used for burning through metal. Alex also goes under the disguise of Felix Lester. He later arrives at Sayle's mansion.Sayle shows Alex around his own headquarters, which houses a large jellyfish aquarium containing a large Portuguese Man o' War jellyfish. Alex also meets Mr. Grin, a henchman who's name derives from his time as a circus performer, catching knives with his teeth. An accident left him without a tongue and two large scars which give him the appearance of constant smiling and devilish look. While searching the library, Alex finds a map in a book about tin mining which matches the diagram left by Ian. He also learns that Ian had borrowed several books about viruses, and assumes that Sayle plans to use the Stormbreaker network to release a computer virus. 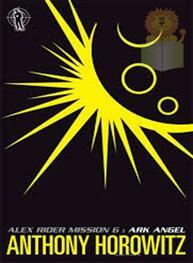 Alex investigates the mine and, following the path left by his uncle, discovers a large computer manufacturing facility, where the Stormbreaker computers are being filled with a strange fluid. Alex realizes that the 'viruses' being investigated by Ian were not computer viruses, but biological weapons. Alex is detected, and nearly escapes but is eventually caught and tranquillized. When he comes to, Herod explains his plan to Alex. 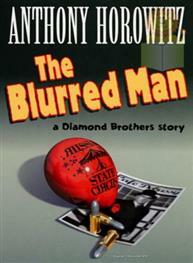 The Blurred Man: Di.. Anthony Hor..